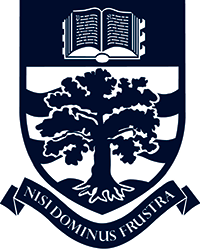 Founded in 1923 Canford is a traditional co-educational British boarding school with a mix of listed buildings and modern facilities set in 250 acres in Dorset, near to the New Forest National Park and Poole Harbour. It offers a safe and caring environment, a culture that encourages participation and hard work, high academic standards and co-curricular activities that complement classroom study. These factors combine to enable pupils to flourish and develop to the very best of their abilities. 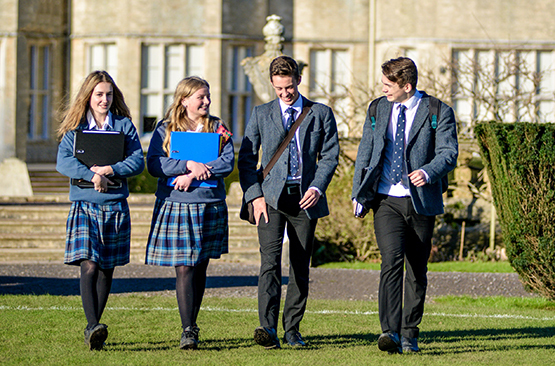 With over 50% of candidates achieving A*/A at A Level Canford has been at the forefront of co-educational boarding schools in SW England over a number of years. 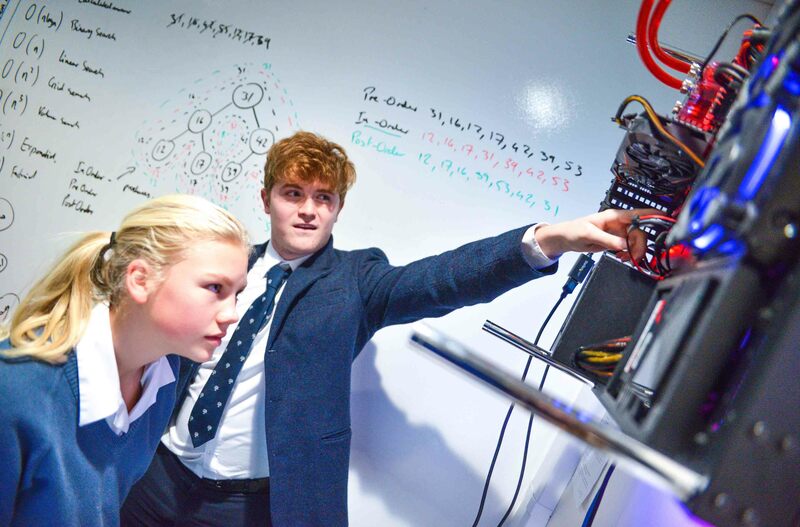 GCSE/iGCSEs, Pre-U and A Levels are offered, academic facilities are excellent and in 2011 the ISI judged the education provided as of “a very high quality”. Typically 80%+ of leavers go on to Ivy League/Russell Group universities, of which around 10 go to Oxford or Cambridge, aided by a well-established Oxbridge preparation programme. Canford is a traditional 7-day-a-week school where the 7 boarding houses, each with 60-65 boarders, are small enough to enable pupils to feel well-known and big enough for personalities to flourish. Each house has a resident married housemaster/mistress ensuring continuity of care, whilst house tutors share responsibility for students’ welfare and academic progress. 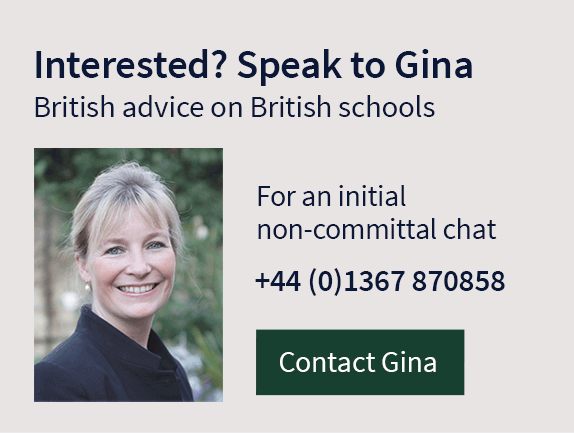 Extra-curricular opportunities are extensive, ranging from adventure training to Community Service both in the UK and overseas. Whilst pursuing excellence for top performers Canford believes that sport is for all, helping develop self-confidence, teamwork and a sense of achievement. All pupils are encouraged to participate and facilities include tennis and squash courts, a 9 hole golf course, 2 Astroturf pitches, a boathouse on a stretch of the river Stour bordering the grounds, a sports centre with indoor swimming pool and an historic Real Tennis court. Nearby Poole Harbour allows other watersports such as sailing. The Art department offers specialist teaching in different art disciplines spread across two buildings with an adjoining courtyard display area. The Music School has a 200 seat auditorium as well as individual practice rooms and classrooms and over half of students learn at least one instrument. 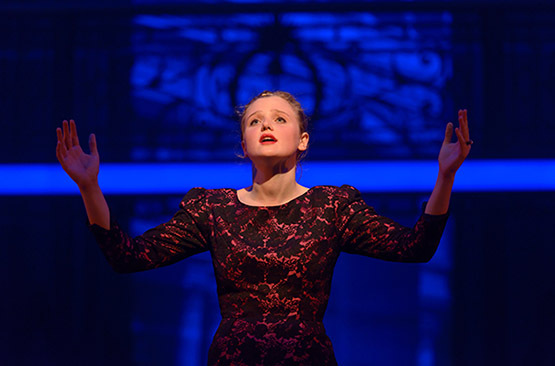 The 300 seat Layard Theatre has a sophisticated lighting and sound system, hosting junior and senior school plays and a major annual musical production, recently including Kiss Me Kate and Evita. Canford is one of only two schools in the country with an original historic Real Tennis court. In 1992 an Assyrian frieze was discovered in the school tuck shop and eventually sold at Christie’s for over £7m.